Twickenham Experience has launched a new 'Express Meetings' package in response to an increase in demand for short-lead meetings space. Available in the 150 pitch-facing suites, the short-lead meetings packages offer businesses the opportunity to book a meeting space for up to 20 delegates within two weeks prior to the required meeting date. Head of Conference and Event Sales James Lee says: "Having seen an increase in shorter lead-time enquiries for smaller meetings recently, we wanted to offer something which met that need and opened up our iconic stadium to smaller meetings opportunities. 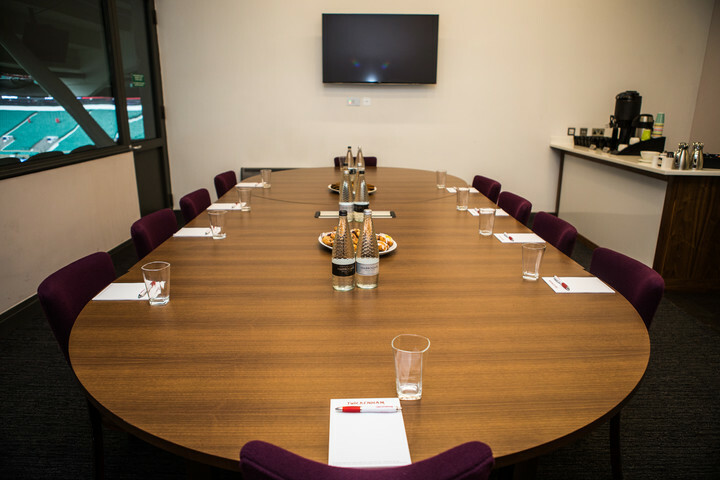 The new package is tailored to be an easy and accessible way for our clients, and in particular more local businesses, to meet for any boardroom, team or off-site meeting here at Twickenham. People tend to think of us as a large venue for large events, which we are, but we are also home to England Rugby and our pitch-facing suites are perfect for smaller meetings, offering an inspiring view of the hallowed turf."